M-1 zoned commercial spaces with storefront toward parking area with offices in front, shop space with overhead door in rear, second floor mezzanine offices, and a shared dumpster. 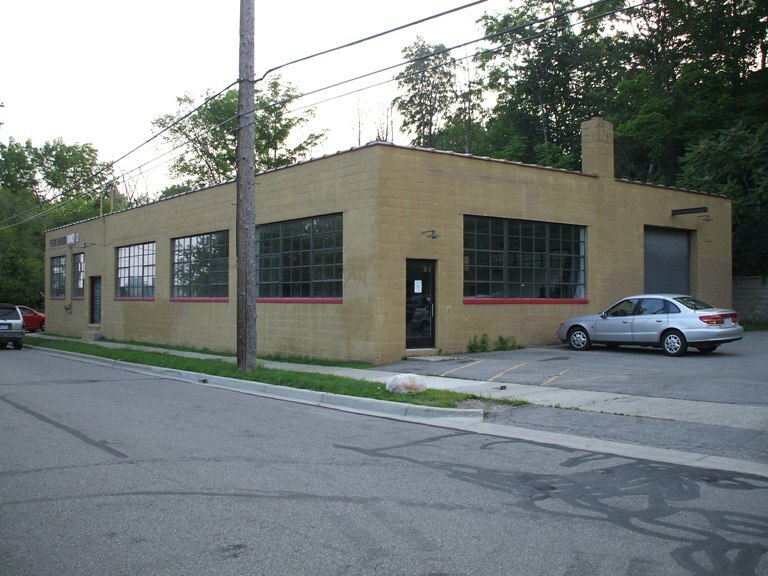 Convenient to freeways, downtown Ann Arbor and the Kerrytown area. Parking spaces included. Great commercial space located just off North Main street at Summit and Wildt. Ample parking available.